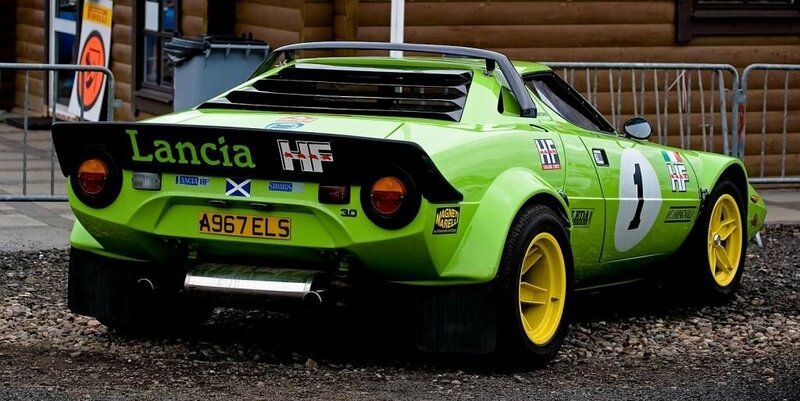 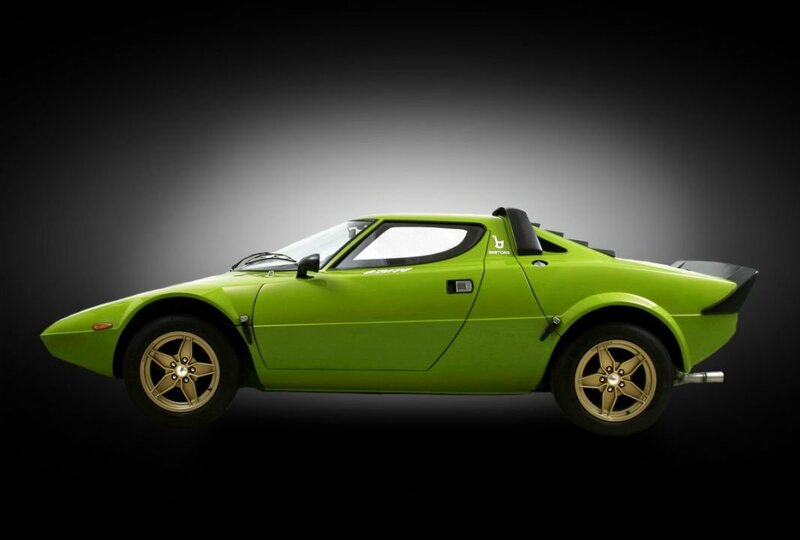 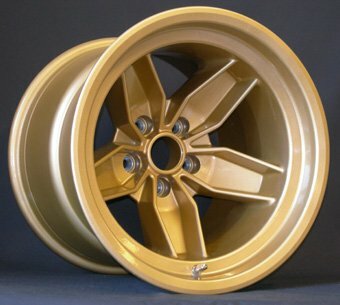 The STR range of wheels are a Replica of the original Lancia Stratos Stradle & Grp4 wheels. 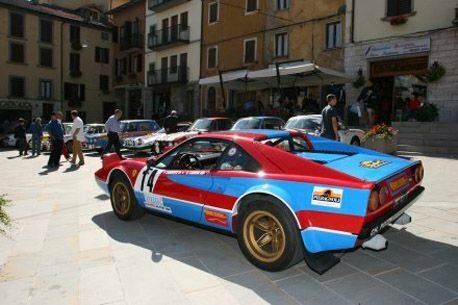 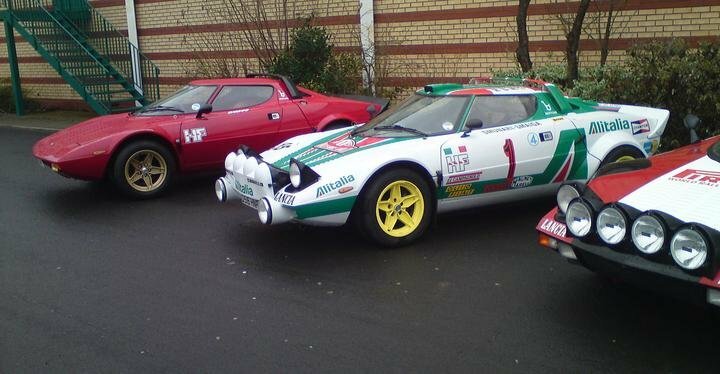 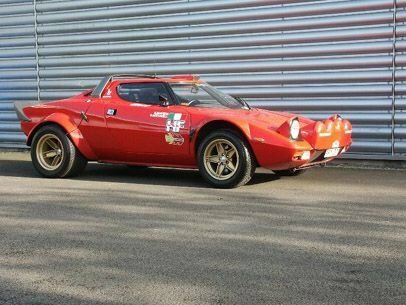 Suitable also for Lancia Stratos replicas & the Ferrari 308. 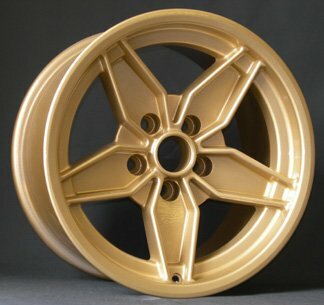 They are manufactured exclusively for www.hawkcars.co.uk please kindly contact enquiries@hawkcars.co.uk for further details.